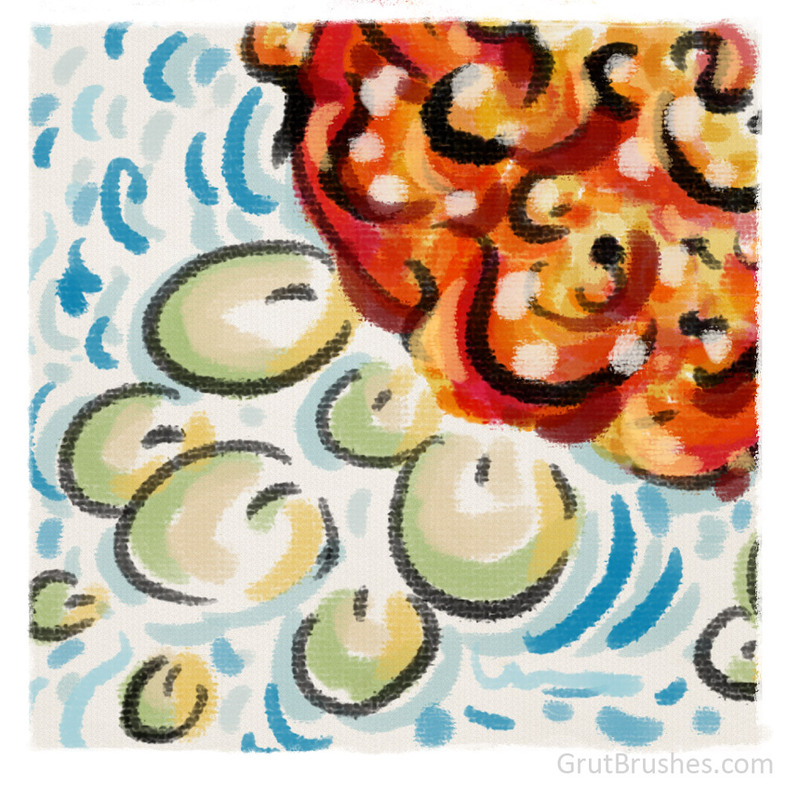 With version 1.2.1 of the GrutBrushes Photoshop plugin you can now save custom sets of brushes so that they don’t all have to be in one big set. In this short video I show you how to create a new set and how to modify which Photoshop brushes it contains. 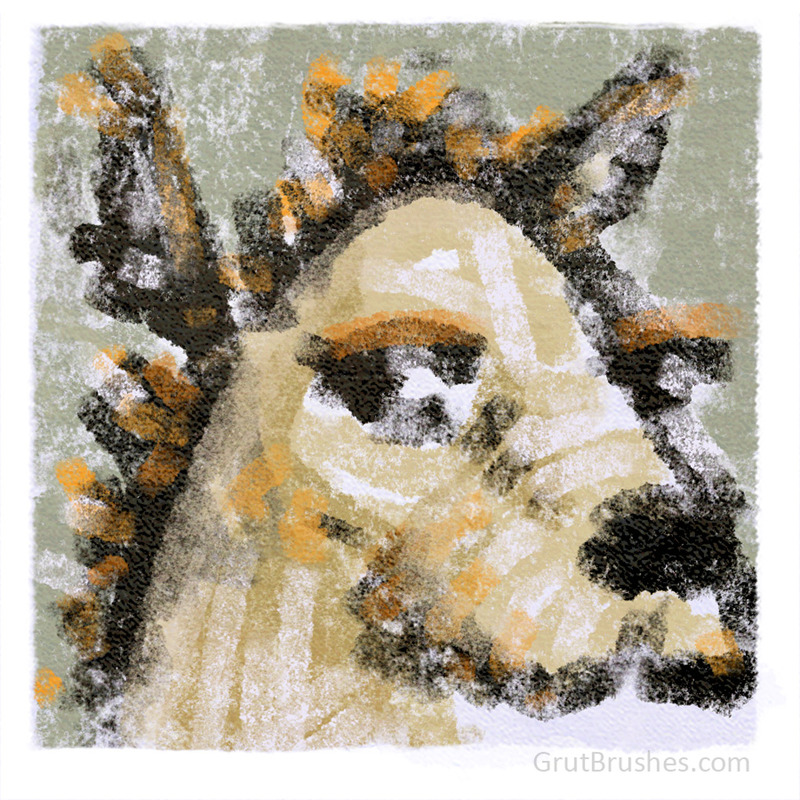 If you have the GrutBrushes plugin already, you can download the latest one from your account page. 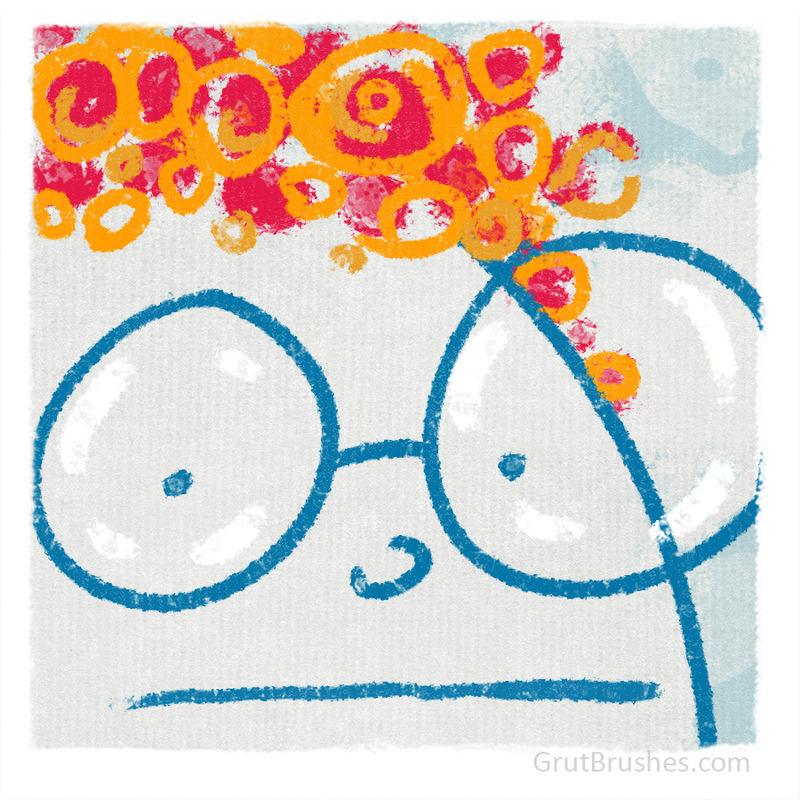 If you don’t have it yet, the GrutBrushes Photoshop plugin is free for Photoshop CC 214/15 and you can get it here. 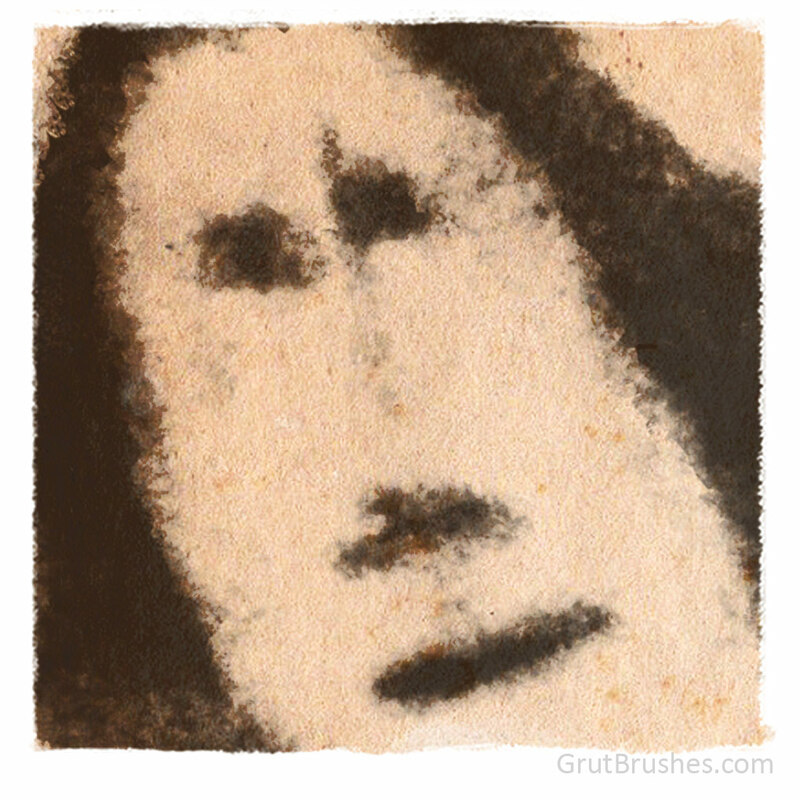 This week’s free Photoshop brush is Rug Thunder, a brush with a large grungy covering of brittle sticky paint, starts at about 50% textured coverage with low pressure but will fill to completely opaque with repeated strokes. Get it for free until July 14th when there will be a new free Photoshop brush.